But what if those words are meant for another culture? Don’t miss the mark with your marketing collateral. At Eastward Media, we’re language and culture experts, helping brands effectively position themselves in the Chinese consumer market through compelling visual brand assets and copy. 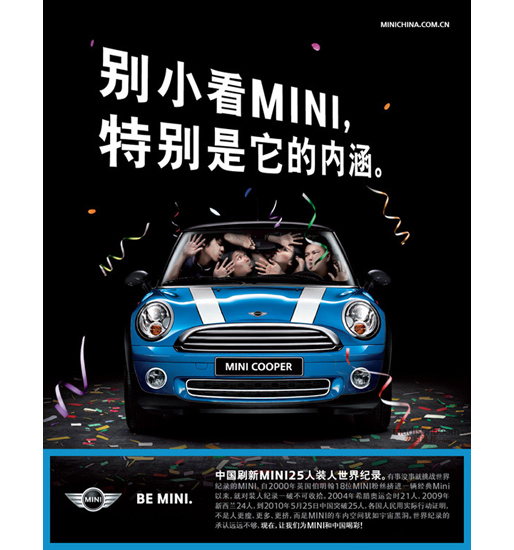 Our roster of native Chinese graphic designers and copywriters work with marketing teams to produce visual assets and messages best suited for the targeted Chinese audience. Culture is the core of consumer behavior. It is the framework for shared values, beliefs and desires. 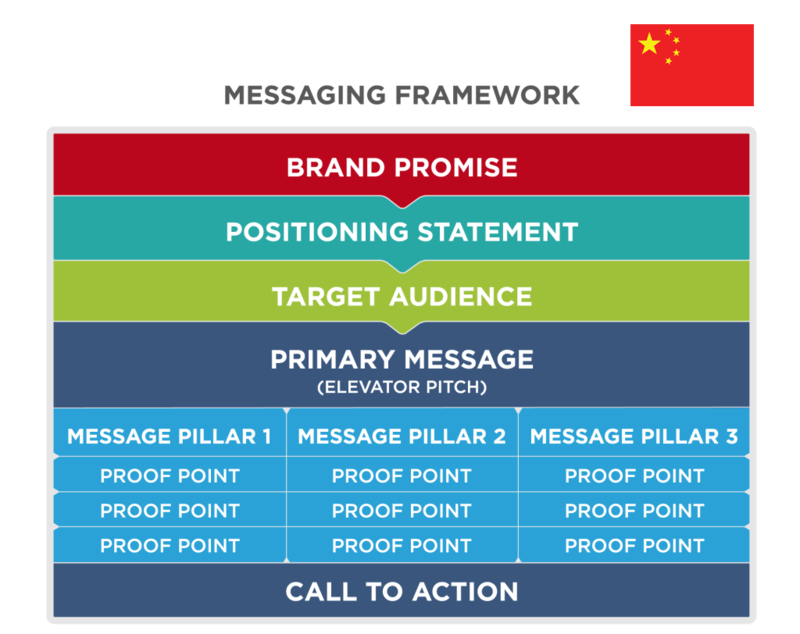 At Eastward Media, we inform our messaging strategies with demographic research and cultural cues to produce copy that powerfully resonates with Chinese consumer audiences. Our copywriters will help you define your brand’s target audience segments, and effectively translate your message into Simplified Chinese with the correct tone, voice and idiomatic expressions.